I have done an Introduction on Artarmon Public School a few month back. I wasn’t able to actually visit the actual school at the time. I was happens to be nearby on last Saturday, so I paid a visit. You know most of facts just by reading about it and looking at satellite map, however visiting it is still prove to be very interesting for me. You really get a sense of the pressure the public schools in Sydney north shore area is currently under. Artarmon Public School is in the epicenter of this wave of increase in enrollment and there is no end in sight any time soon. 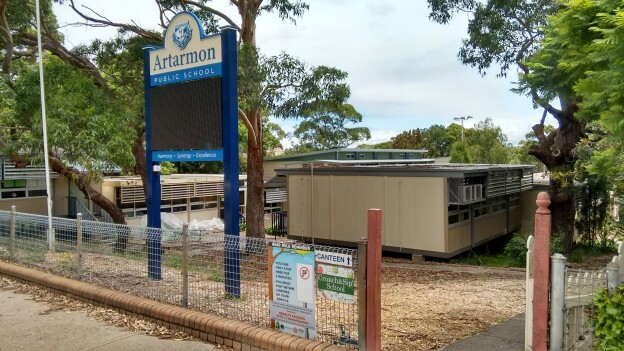 Artarmon Public School is scheduled to receive a major upgrade by removing a lot of demountables and construct new multi level building to replace them. 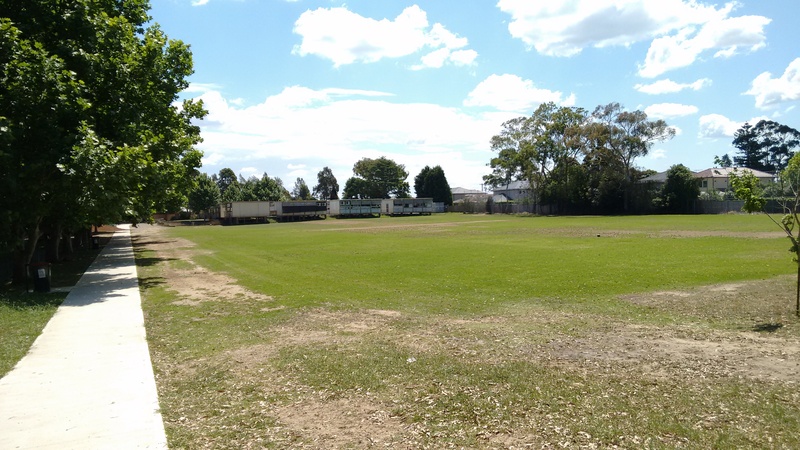 So many demountables got put up, school itself has very limited open space. I counted fifteen demountables and semi permanent type of buildings contain roughly 17 classrooms. Enjoyed the pictures and I certainly had a good time visiting the school. I have not done a specific school introduction for a while, mostly due to I have not had the chance to collect the information needed. Starting this back up with Mowbray Public School which I manage to find some time to visit on last Sunday. I could not find information on when the Mowbray Public School was established and there seem to be distinctive lack of general information on this school via online searching. This rather unfortunately as I was hoping to get some background information on the school. 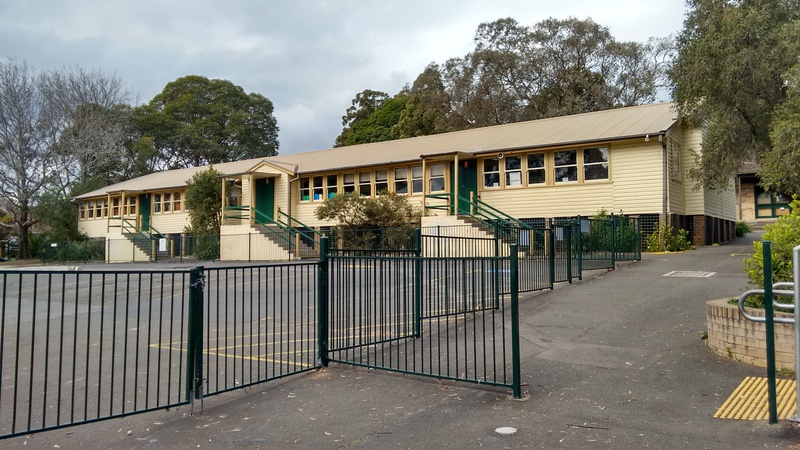 Mowbray Public School is located on the Mowbray Road in the suburb of Lane Cove North. 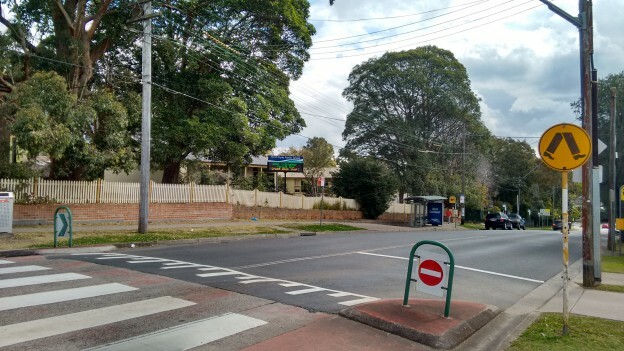 North of the Mowbray road belongs to Willoughby council and south of the road is part of the Lane Cove Council. 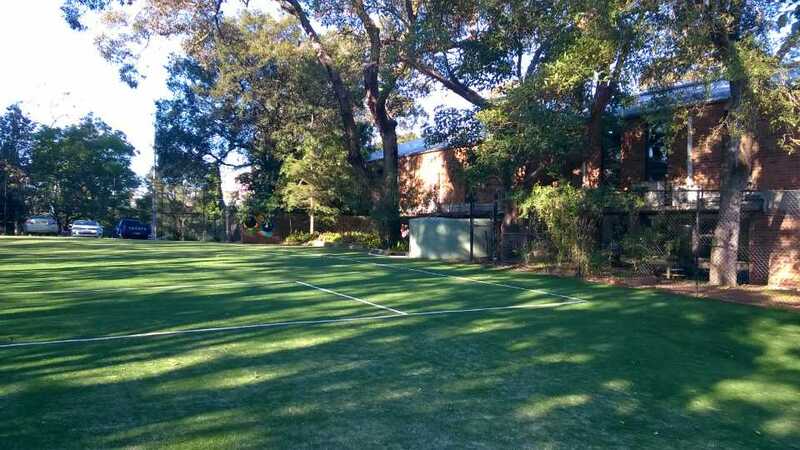 Lane Cove Council recently rezoned pretty much entire section alone the Mowbray road and apartments just spring up like weeds in my garden after a good summer rain. I drove past this section of the road almost weekly and in the space of a few years, the entire southern side of Mowbray road in Lane Cove West is either built, being built or waiting to be built. This, of course, is one of the reasons that Mowbray Public school is undergoing a major expansion. In 2014 there were 378 students enrolled and compare to 2008’s number of 267 students, this is an increase of 42% over the space of six years. This might sound high, but actually not uncommon in North Shore area. In 2014, 36 per cent of the students in the school are from none English language background. This number actually is fairly consistent over the years, fluctuating between 35 to 41 per cent. 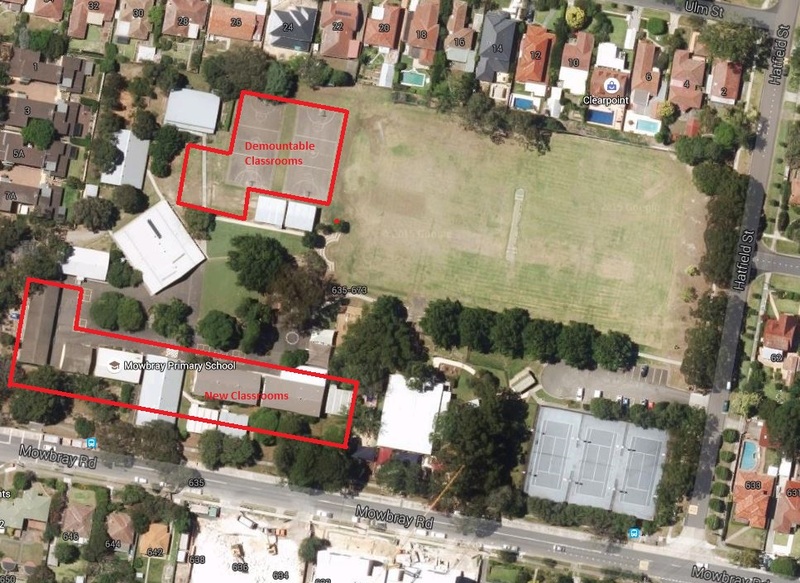 This number may rise in the next few years, with a lot of Asian buying in the area in the recent time, a fair number gets pushed over into Mowbray Public School’s catchment due to sky-high property price in Chatswood. 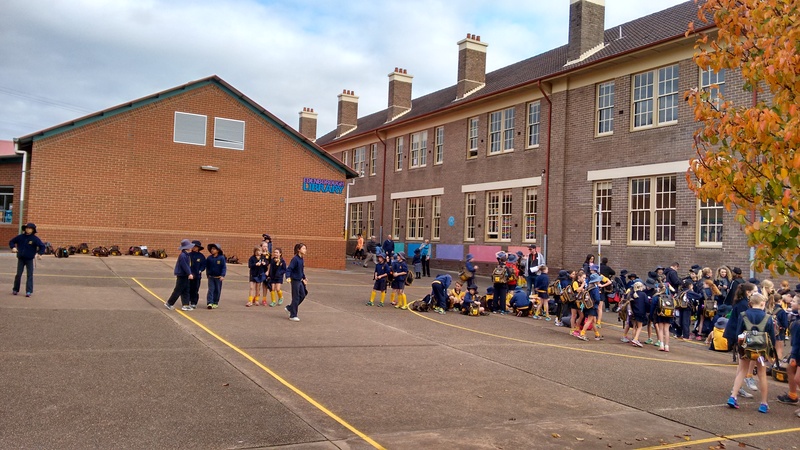 Mowbray Public School does very well academically and consistently ranked as one of the state’s top public school. 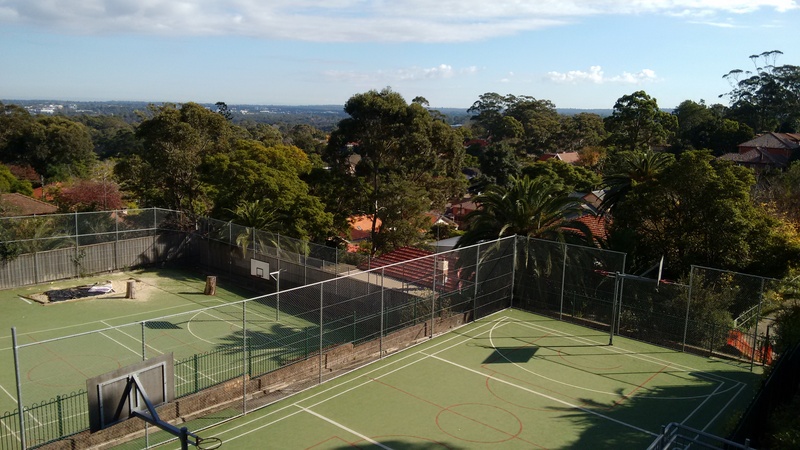 Mowbray Public School Catchment is bounded by Epping road to the south, Pacific High Way to the east, Chatswood golf club, Coolaroo Park to the north and Lane Cove River to the west. A really major expansion for the school is currently underway and proposed to be finished by 2016. The enrolment number is estimated to triple from 360 to 1000. What this means is that it will likely absorb part of the catchment of nearby schools that are currently overcrowded and under stress. Following is the current catchment map, once the new expansion completes, this will probably expand significantly. I will do another post to guess the possible changes in the catchment this will result in. You can search for a particular school or address in the search box in the top right-hand corner of the embedded map or zoom into an area of interest on the map. 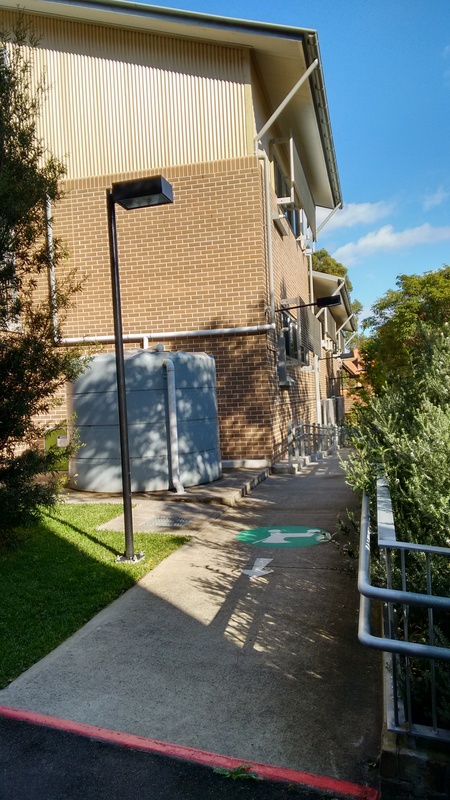 The catchment use to be a good mix of multi and single dwellings, however recently following Lane Cove council’s rezoning, apartments are going up in a maddening fashion alone the Mowbray Road. This no doubt contributes to the need to expand the school’s capacity as it will no longer able to deal with the significant increase in population. I drove pass Mowbray Road weekly and it was really interesting to see the progress of the new classrooms close up last weekend. I took a few pictures and it is certainly a massive expansion and definitely the biggest of all the schools I have visited so far. In the following Google Map cut out, I draw out roughly what the new building situates compare to the old set up. The bottom area as marked on the map alone the Mowbray Road is where the new building is going up, essentially all the old classrooms got demolished to make room for it. About 20 new demountables are placed in the northern part of the school as marked on the map. 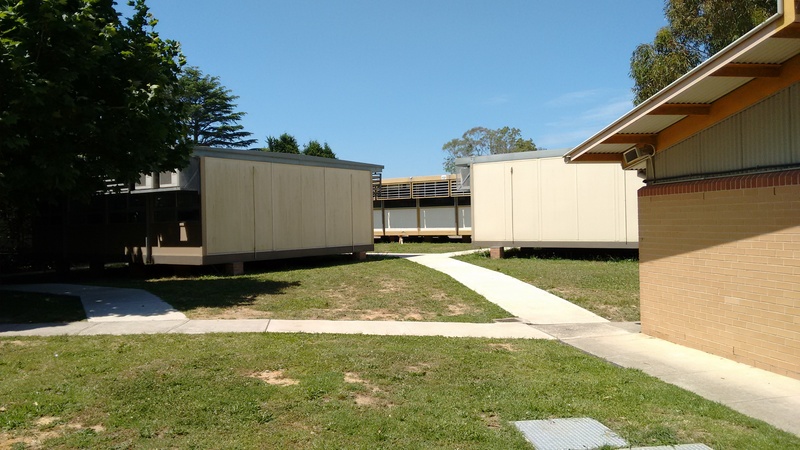 Expect these to be removed once the new classrooms are completed and ready for use. I quite like the new design, it pretty much maintained all the open space and oval. Public school often utilized for a variety of activities outside of school hours and maintaining these open spaces are very important inside and outside of school hours. The new classrooms look great and I am looking forward to its completion and students moving out of demountables. 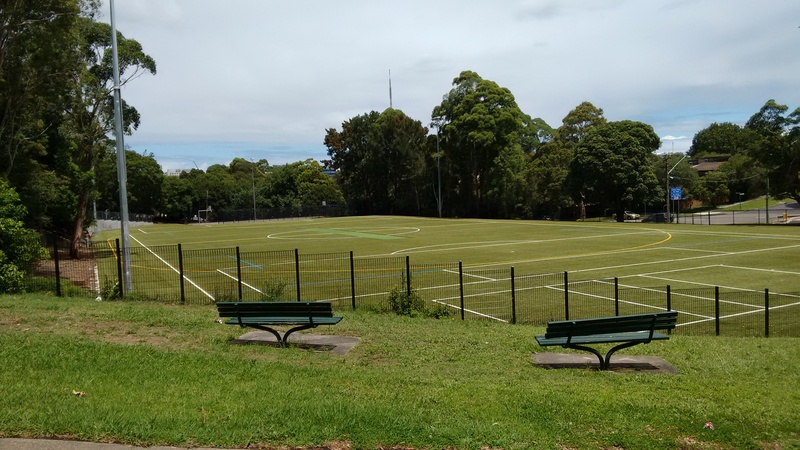 Due to the mounting pressure with the increase in enrolment, it is rare in North Shore area to maintain such lovely amount of open space which will be great for the community in the long run. Following is the new classrooms that are under construction. 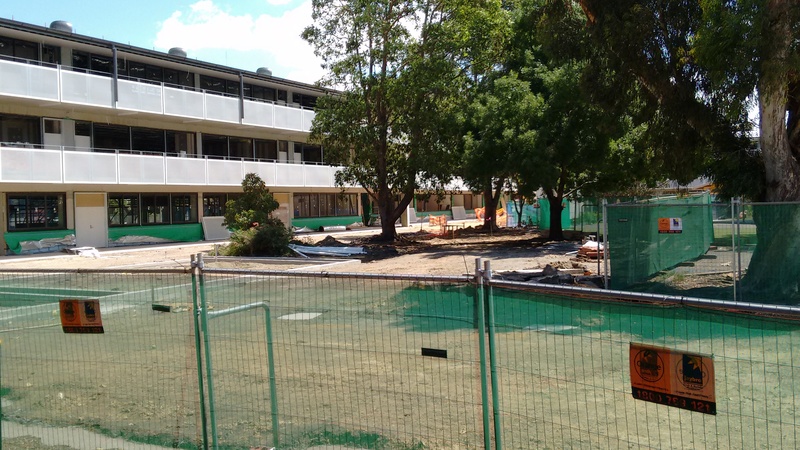 Following is the lovely existing oval view of demountables are currently up to replace the existing classrooms while the new classrooms are under construction. 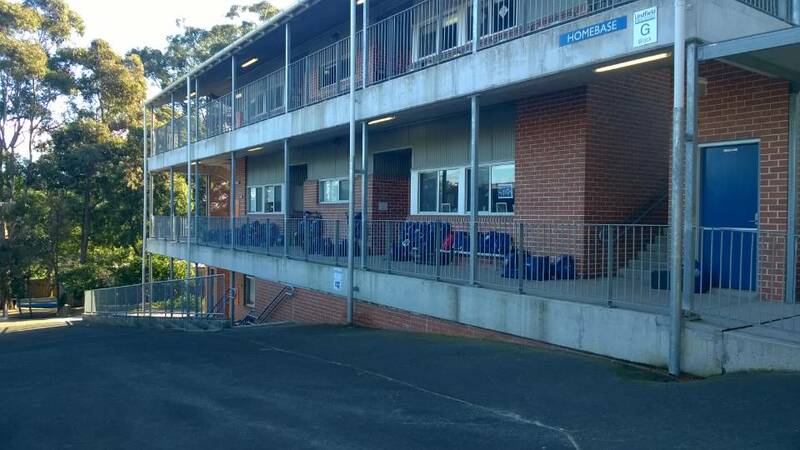 I just read the news that new public schools in west Lindfield on the old UTS Kuring-gai site is not expected to open until at least 2019, this is changed from original schedule of 2017, original article Overcrowded Sydney schools will wait longer for new space on SMH. The news has major implication for the North Shore area, this is the first major new school opening in a long time and urgently required to relief the strain a lot of public school in the area went through in the last few years. 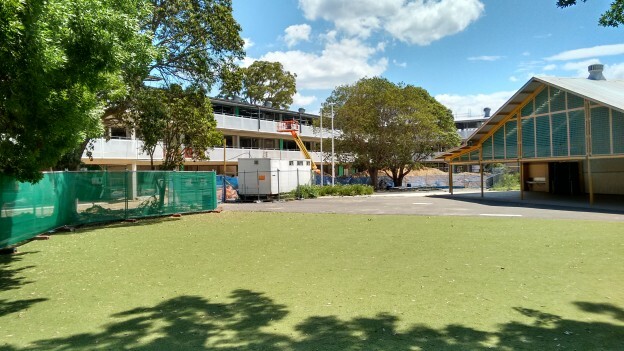 Some schools went through 40 to 50 percent increase in the number of students enrolled in just handful of years, Chatswood public school is probably one of the worst hit and with huge influx of new apartments being completed in next year or two in the area, this is going to get worse. Surrounding public schools all have similar issue and have very limited spare capacity to absorb the new influx. Now is a bit of fun exercise on what potentially the school catchment of new Lindfield West Public School can look like in 2019 when it opens. Most of potential catchment for the new Lindfield West Public School will likely coming out of Lindfield Public School which is very crowded and reducing its burden will allow it to cater for the increased apartments in its catchment and take over some of the load for its neighbouring schools as well. 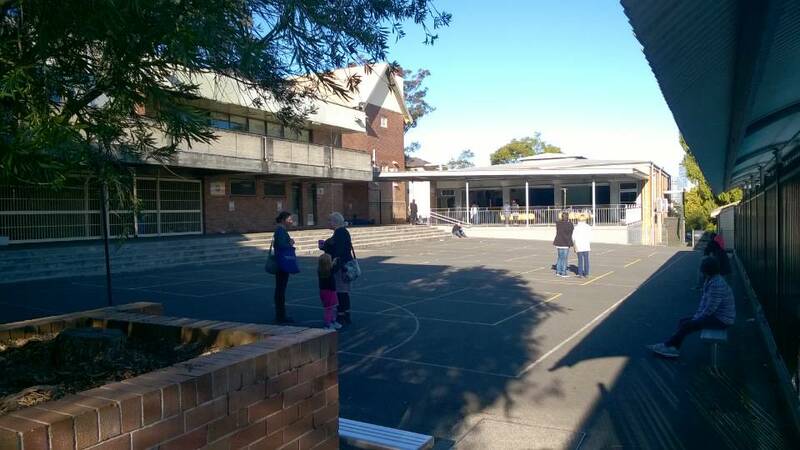 Also the most over crowded the school near by is Chatswood Public School, so I think there is a high chance that Chatswood West will ended up in the catchment of the Lindfield West Public School when it opens. 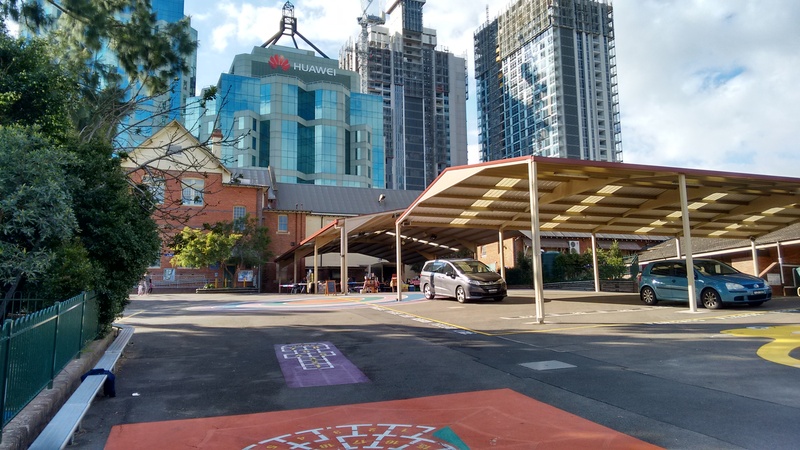 Currently Chatswood West is far enough from Chatswood Public School, it not likely making that much difference shifting it to the new school. There is minor possibilities of part of the Beaumont Road Public School catchment gets shifted to the new Lindfield West, but its zone are well isolated and do not have a large number multi dwelling being completed, so its enrolment number is not likely to change significantly in the near future anyway. I do not see large change of its catchment when the new school opens. 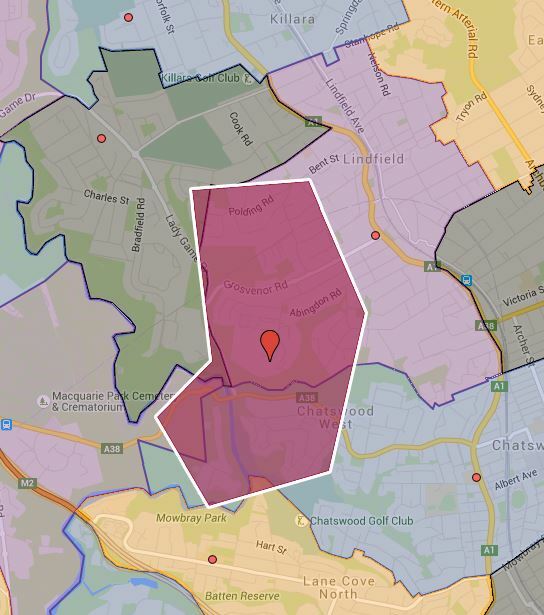 So after 2019, I can see large part of Chatswood and Lindfield Public School’s catchment going to the new school. As a consequence, it is likely that surrounding schools will see changes to their catchment as well, such as Roseville and Killara Public School etc. Overall this is going to be interesting time and I cannot wait to see new investment in the public education to bear fruit and the opening of the new schools. North Ryde Public School was originally called City View Public School and established in 1876. The school changed its name to the current North Ryde Public School in 1877. The original building in Coxs Road was a brick and sandstone building which now houses the NSW Schoolhouse Museum of Public Education. 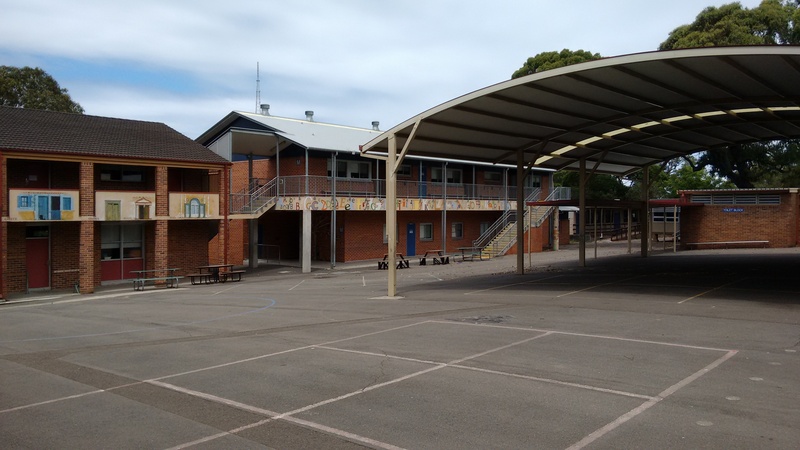 It is one of the oldest school buildings in New South Wales(#1). There is a good chance that if your children is studying in one of the public school in Sydney, that they will end up visiting the museum one day. 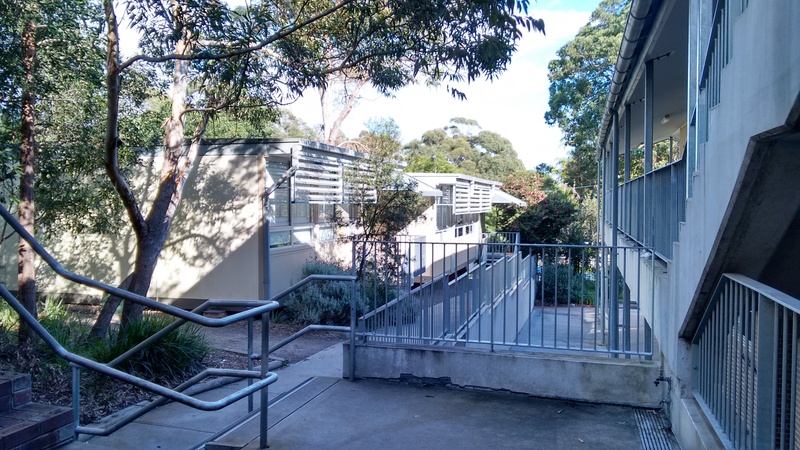 North Ryde Public School is located on the Coxs road near the intersection with the Lane Cove Rd. In 2014 there are 282 students enrolled in the school and this is increase of 16% over the 238 students enrolled in 2008. This is probably higher increase than average school would see in the same time period, but certainly not the most extreme as well. In 2014, 50 percent of the students in the school are from none English language background. This number had not changed much since 2008, which actually is a little surprising. I am expecting this number to rise over the next few years, there are a lot of Asian buying into the suburb in the last few years. North Ryde Public School has been doing very well recently academically and rising steadily in rank in general. 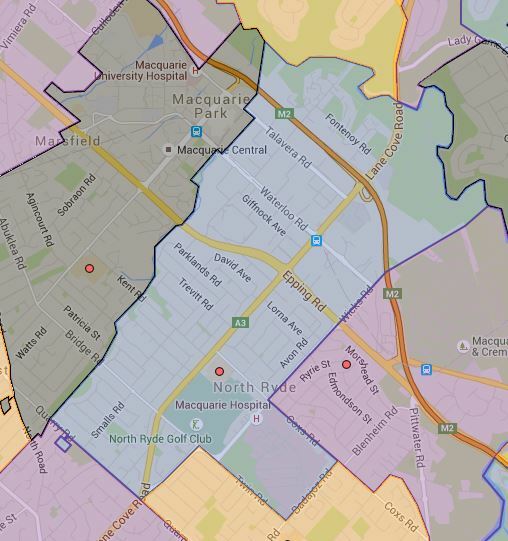 North Ryde Public School Catchment is bounded by the Shrimpton creek to the west and Lane Cove river to the north, Wicks road to the east and Quarry Road to the south. The catchment is mostly single dwellings, also a mix of medium density dwellings as well. North Ryde Public School is located not near any train stations despite the same name train station on the Chatswood-Epping line. For out of area students, bus and car are the only real option, unless you are ready to do fair bit of walking. 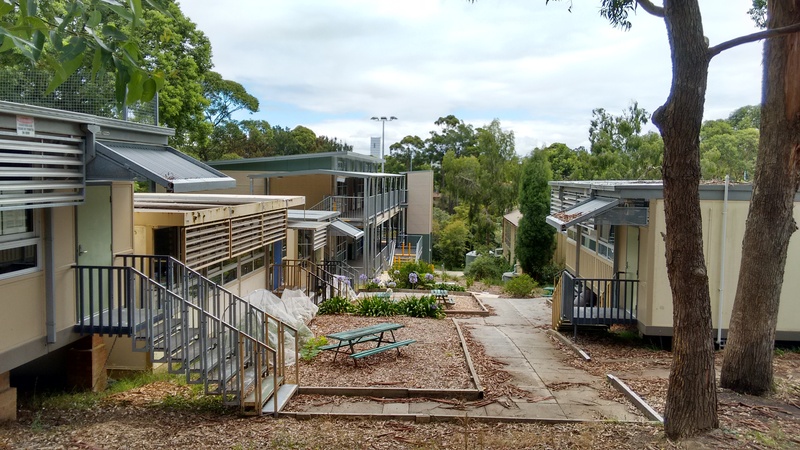 I was a bit surprised when visiting that there are no real new buildings for the school, most of public schools I visited got new building or builds constructed during 2008 GFC stimulus period, North Ryde public school is one exception by the look of it. The school got real good playgrounds and open area for the number of students enrolled. 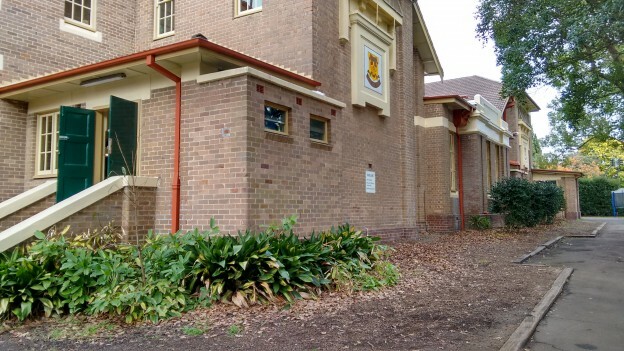 Following are a few shots of the buildings in the North Ryde Public School, most of buildings are of similar type and look. There are plenty of space in the school in comparison to most I have visited and with the increase population and demand, I would not be surprised with a future expansion and new permanent and temp buildings to be put in. As usual contact the school in question or department of education for the final confirmation and you can also access the full catchment map by following this link. 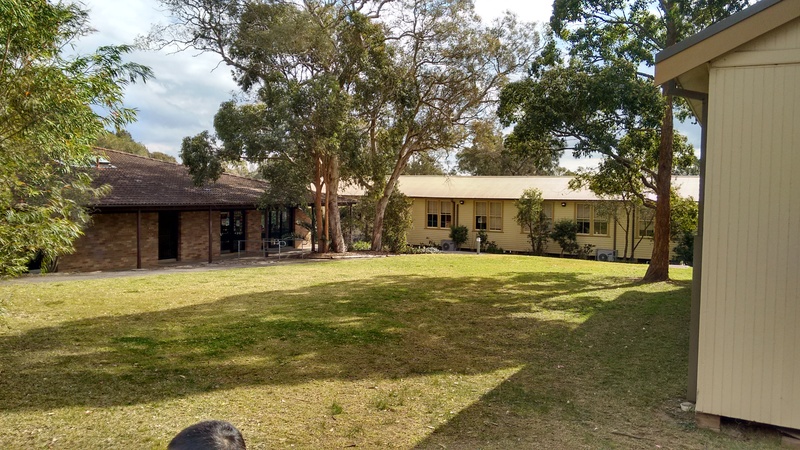 Lindfield Public School is one of the older more established school in the north shore area. The school is located on the corner of Pacific High Way and Grosvenor I have done some research and only after some innovative searches, I was managed to confirm the school was established in 1903. In 2014 there are 725 students enrolled in the school which is an increase of 10 per cent over the 660 students enrolled in 2008. It has not seen the significant increase in the enrolment like many other public schools in the north shore area. 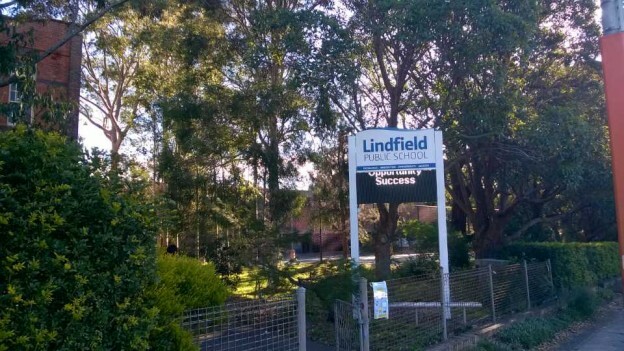 The main reason is likely that Lindfield Public School is pretty much at max capacity and you simply cannot squeeze much more students into the school. The new public school in west Lindfield will come into play in a few years which should relieve the pressure it is currently under. Once the new public school opens then the catchment for Lindfield Public School will change significantly and likely will have flow on for other nearby public schools like Roseville and Chatswood etc. In 2014 students with a language background other than English sits at 35 per cent. 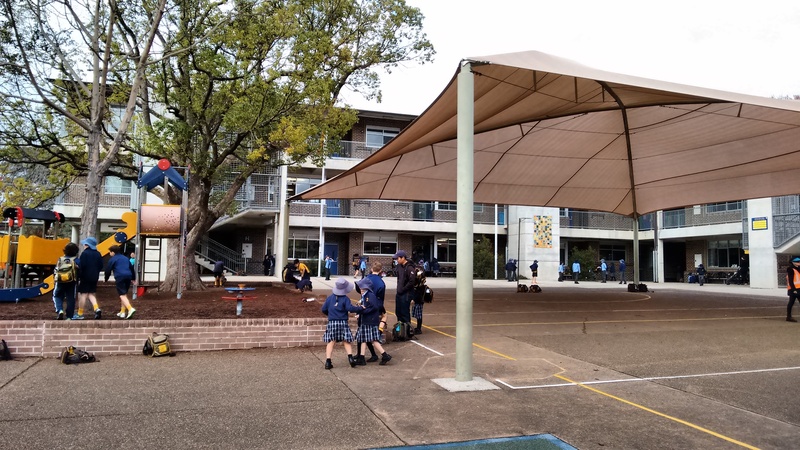 Lindfield Public School also performs very well academically and consistently rank in the top of the state public schools. Its catchment straddles both sides of Pacific High Way and the North Shore Railway. The catchment consist mix of single and multi-dwellings. The multi dwellings concentrated around East of Pacific High Way and around the Lindfield Railway Station. You can search for a particular school or address in the search box in the top right-hand corner of the embedded map or zoom into an area of interest on the map. The school itself is located just a stone’s throw away from the Lindfield railway station which made is very easily accessible by public transport. As with most of older public schools, there is a mix of old and new buildings. 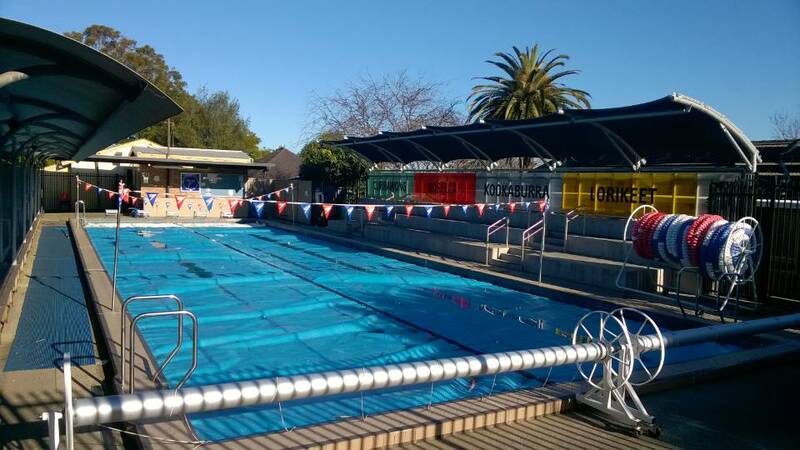 The school contain a swimming pool as well which is very handy. 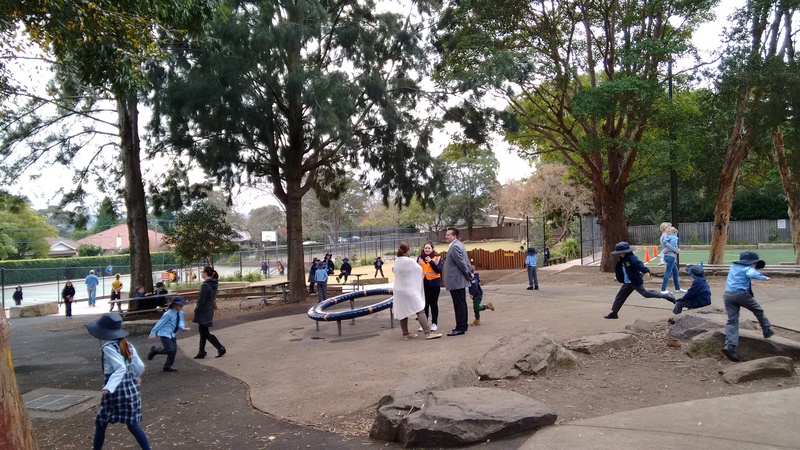 However there are very little playgrounds in the school, this is actually likely is one of the more crowded schools in the north shore area. 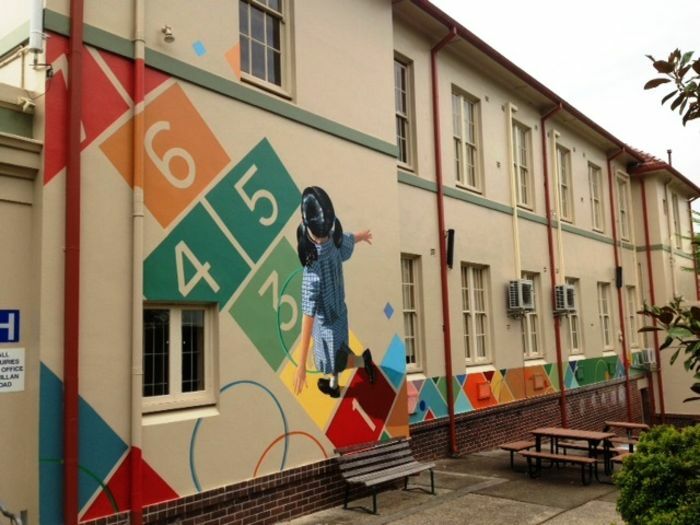 Chatswood public school was established in 1883 and is one of the oldest state schools in Sydney. The school’s logo is Latin word “Fortiter” which means strong or mighty in English. In 2014 there were 957 students enrolled in the school and that is an increase of 40% since 2008, this is very common in the north shore area. 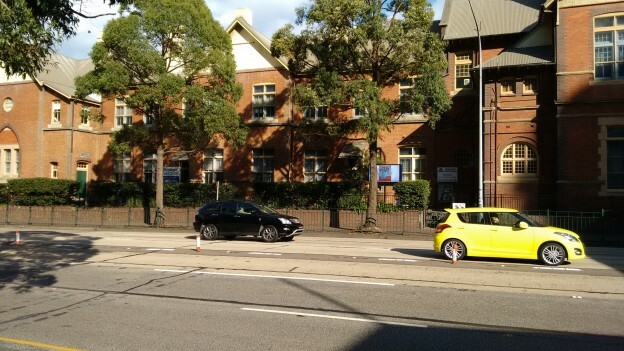 As a result, the school is extremely over capacity like many of the top state public school in Sydney. In 2014 students with a language background other than English sits at 80 per cent, this number is really high for public schools in northern Sydney suburbs. It also hosts opportunity classes for year 5 to 6. 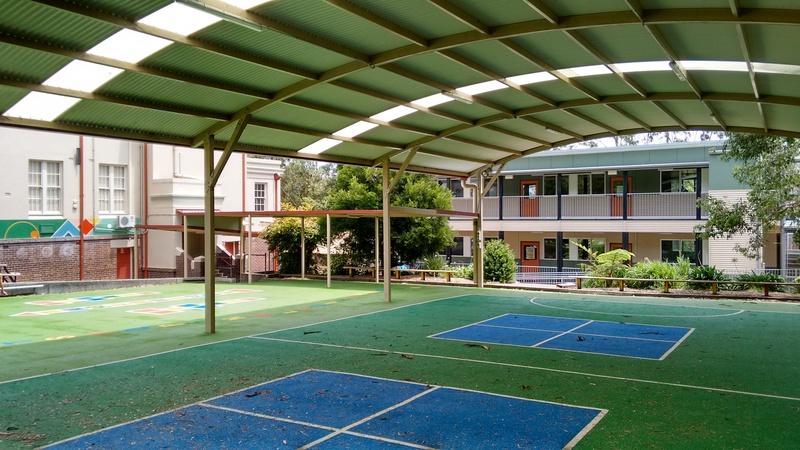 Chatswood public school has an excellent academic reputation with 50% of Year 6 students accessing Selective High Schools according to the school website. The geography of the north shore suburb is naturally divided by the Pacific high way; the land is relatively flat to the east and often falls off with a fairly steep to the west of it. Chatswood public school is very much the case, the east of school sits next to the Pacific high way and fall fairly steeply to the west. You can easily see that in the following images. 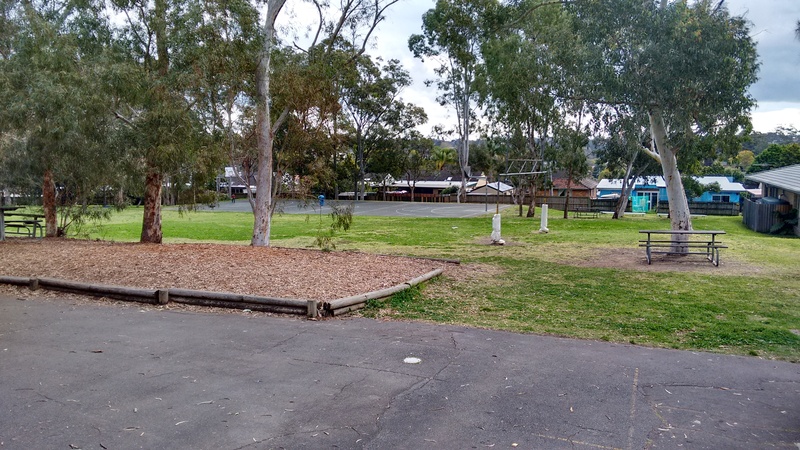 As with a lot of public schools in the old established suburbs, the school is very crowded, the school ground is occupied with a mix of old and new buildings along with obligatory demountable as well. However, there is still a decent amount of playground and open spaces. That being said with close one thousand students, it is still going to be very crowded, it is not likely a lot more can be fit into the existing grounds. With the amount of the new apartments being built, the school catchment is likely to shrink significantly in the near future. You can search for a particular school or address in the search box in the top right-hand corner of the embedded map or zoom into an area of interest on the map.